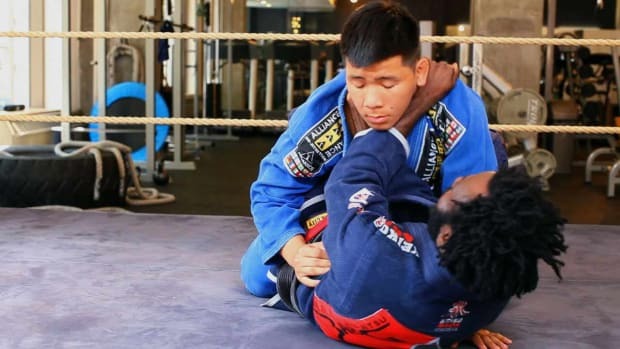 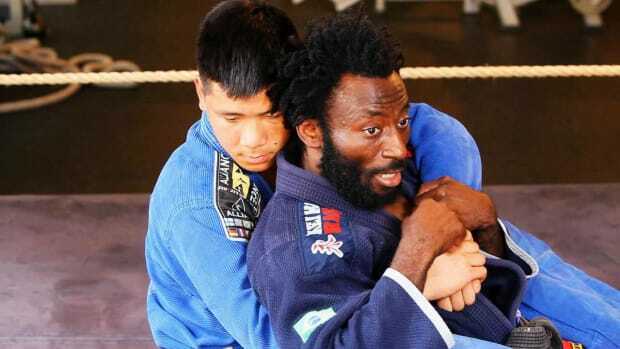 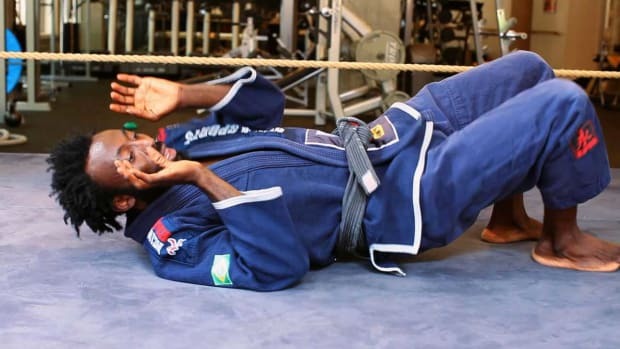 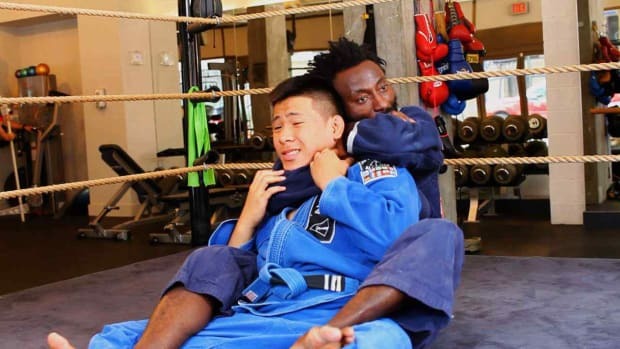 Learn Brazilian Jiu Jitsu, a martial art that teaches self-defense against stronger opponents, from Babs Olusanmokun in these Howcast videos. 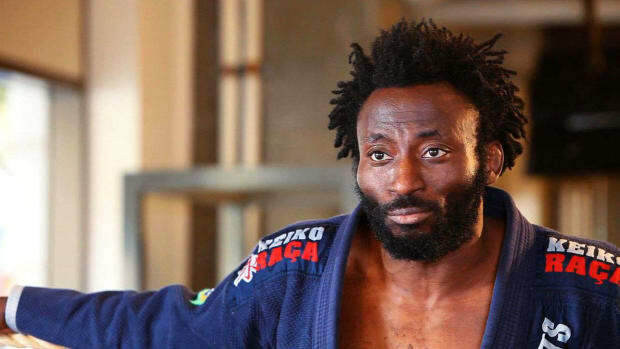 Born in Lagos, Nigeria, actor and martial arts expert Babs Olusanmokun is a 2nd-degree Brazilian Jiu Jitsu black belt under Fabio Clemente. 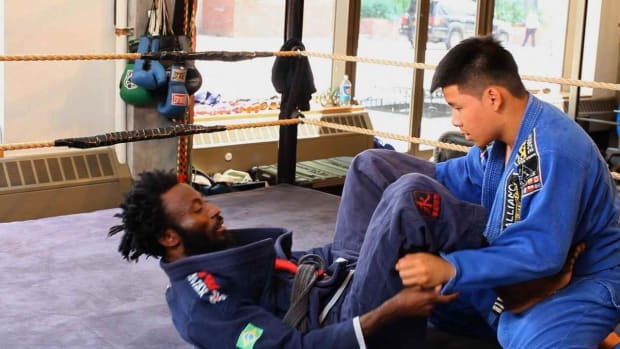 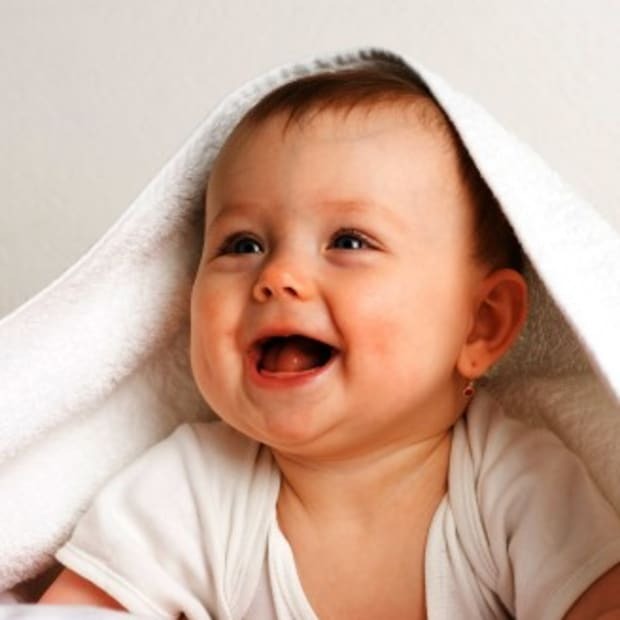 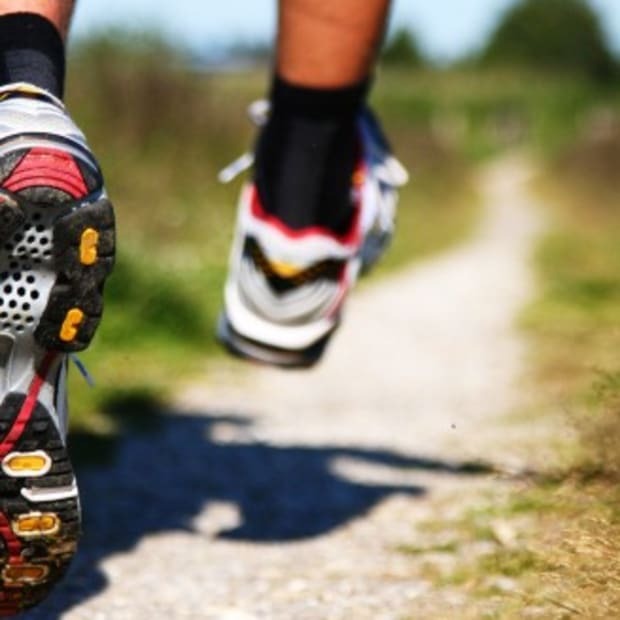 He has won numerous Pan American Black Belt Master competitions, earning two gold medals. 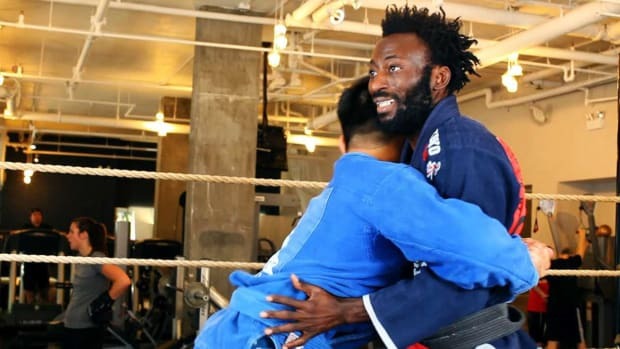 Babs has taught at two dojos -- The Alliance Jiu Jitsu NYC, his home dojo, and the Beverly Hills Jiu Jitsu dojo in California. 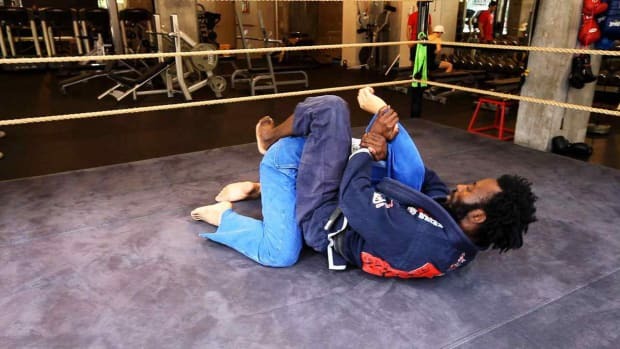 He also taught at the MMA gym PKG in Los Angeles.